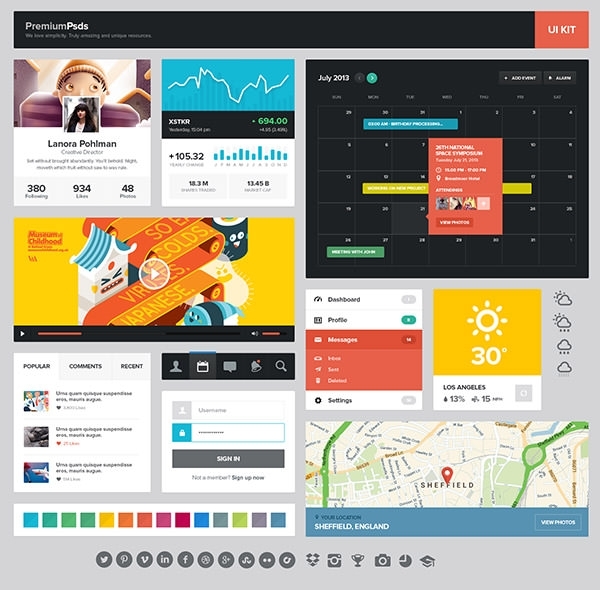 Web designing like any other business requires people to stay with if not ahead of the curve. 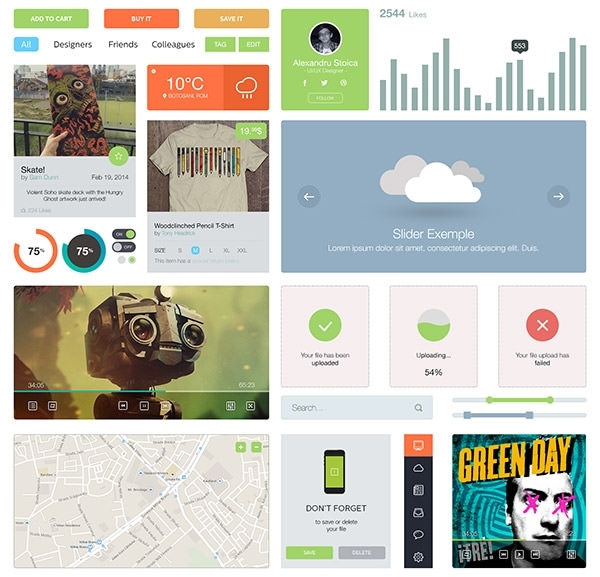 Thus it is no surprise that most businesses are switching to Flat Design PSD kits. 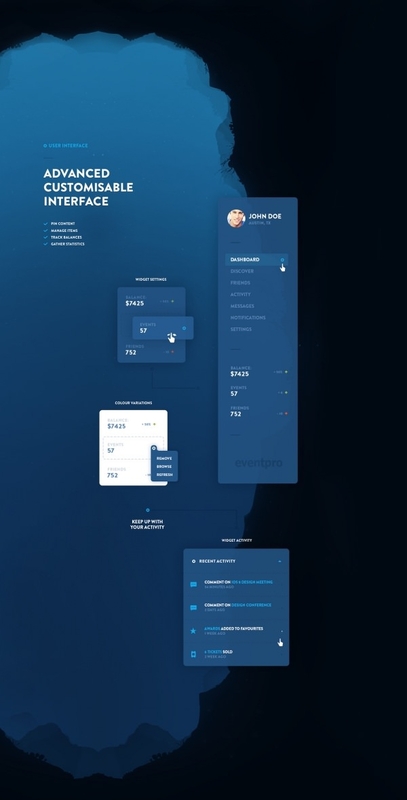 In the past year, flashy illustrations, glossy web pages, drop down shadows have been minimized in web pages, if not totally removed. 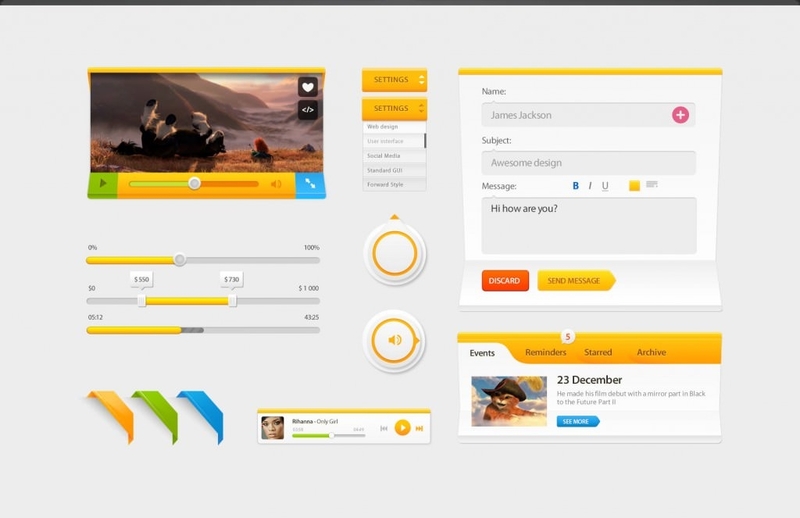 Flat Design kits are a product of minimalism. 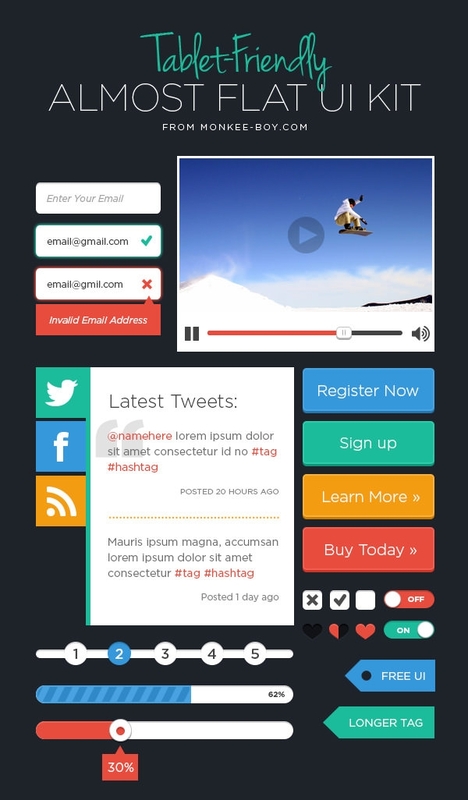 Distractions like drop down menus are removed from the page so people can focus on the content. 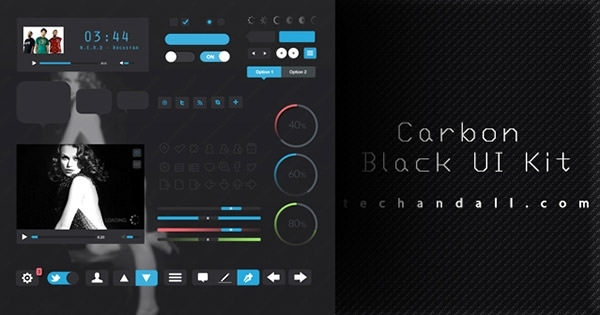 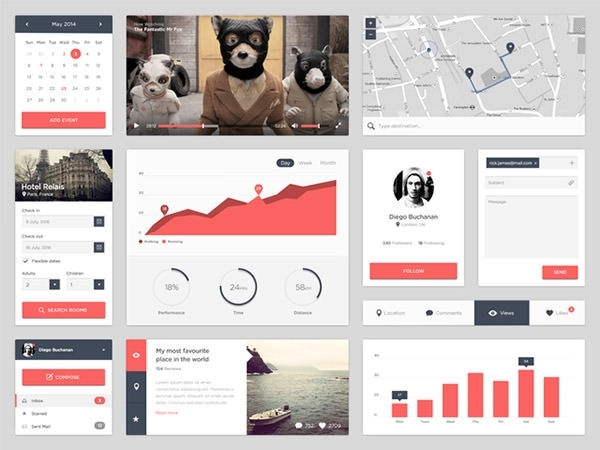 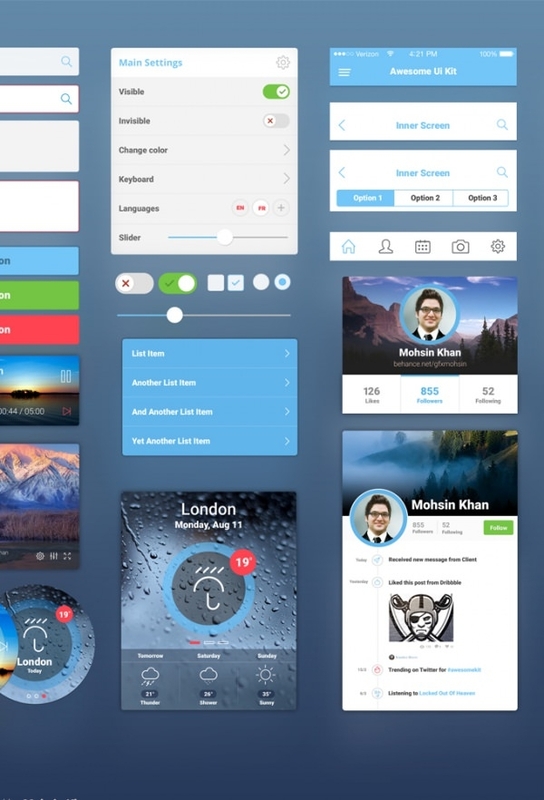 These PSD UI kits are free and are best for new businesses or people beginning to use PSDs. 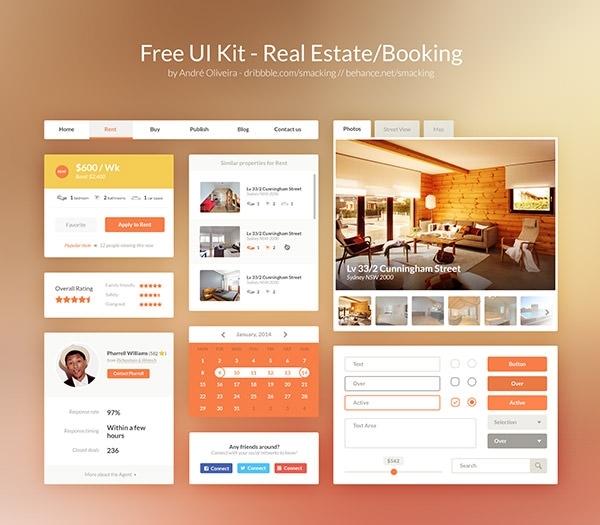 They are freebies and can be used for amateur web development projects. 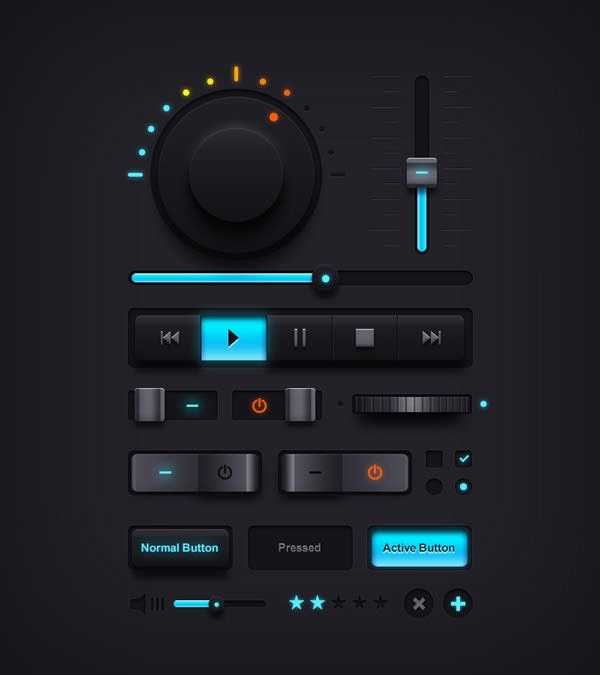 Most elements are vector masks and thus can be scaled up or down and edited and customized to heart’s content. 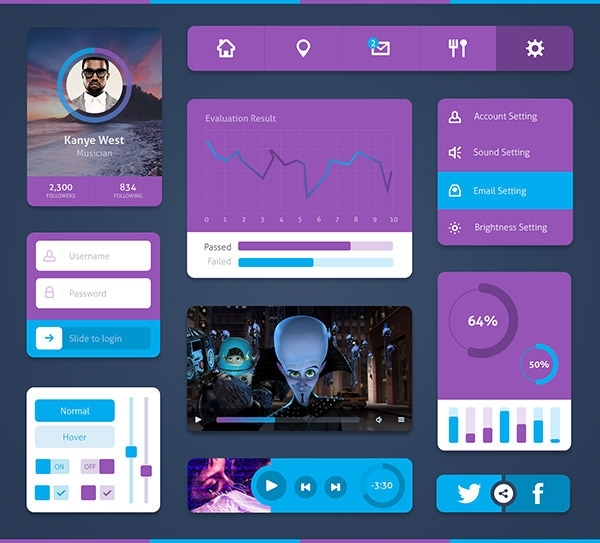 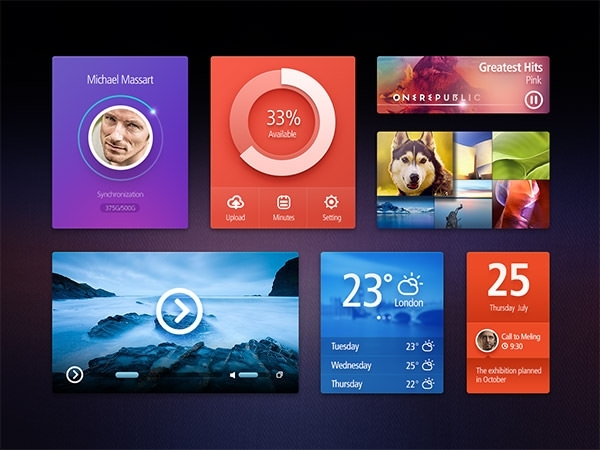 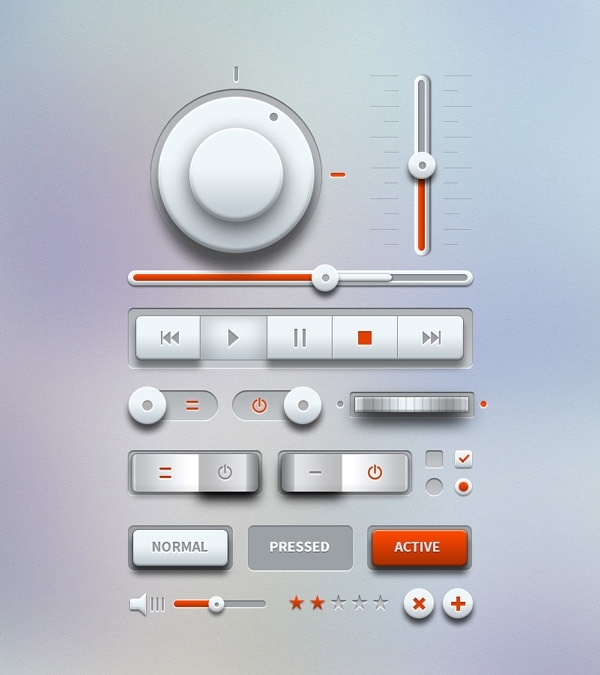 These awesome kits also contain features which allow users to design their interface similar to windows 8. 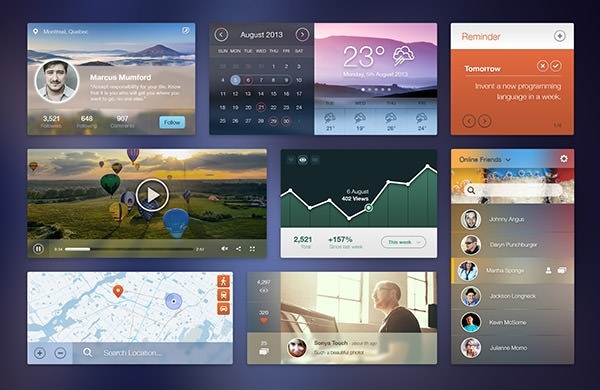 These interface designs come with free UI elements which include wide range of icons and actions which can be used for free. 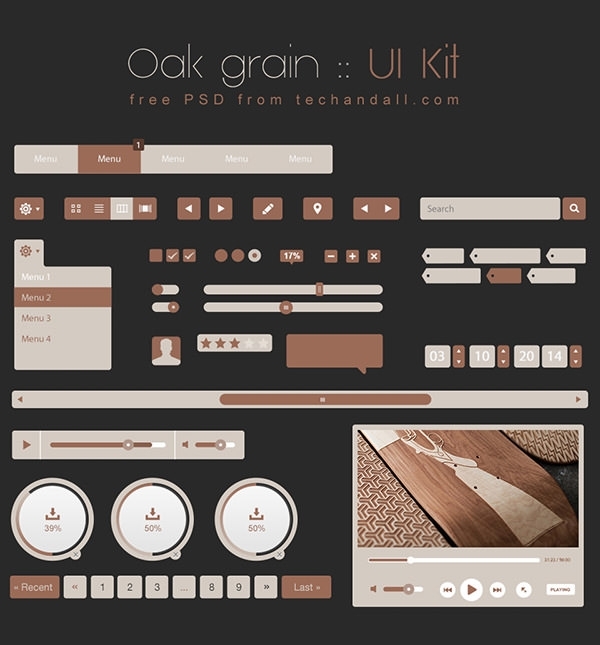 All elements in these kits are not only editable but available in a single well organized PSD file. 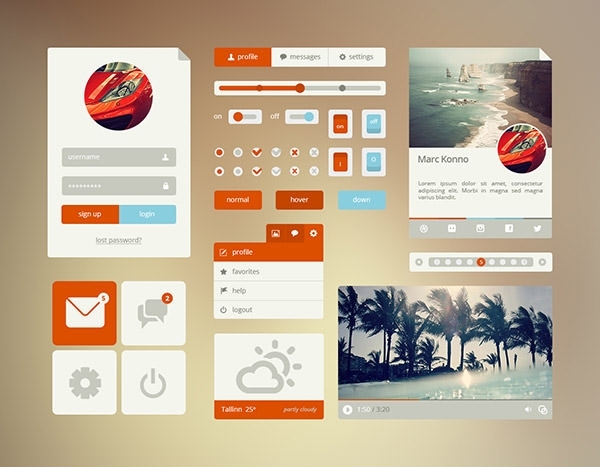 This makes web designing very easy because the beautiful components are easily made available to the users. 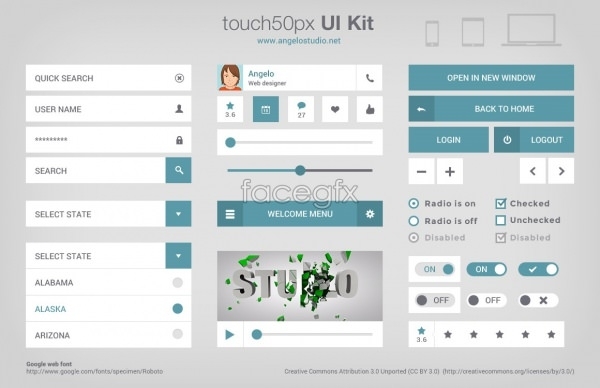 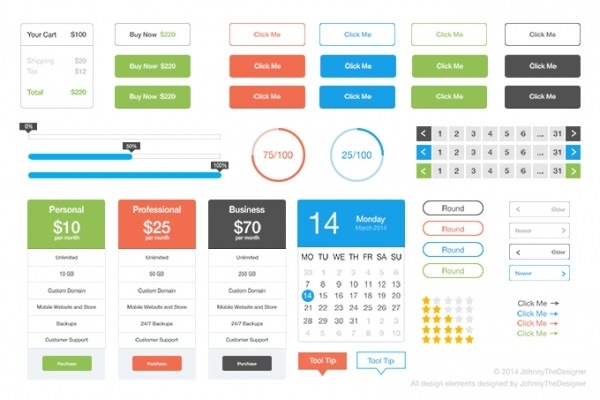 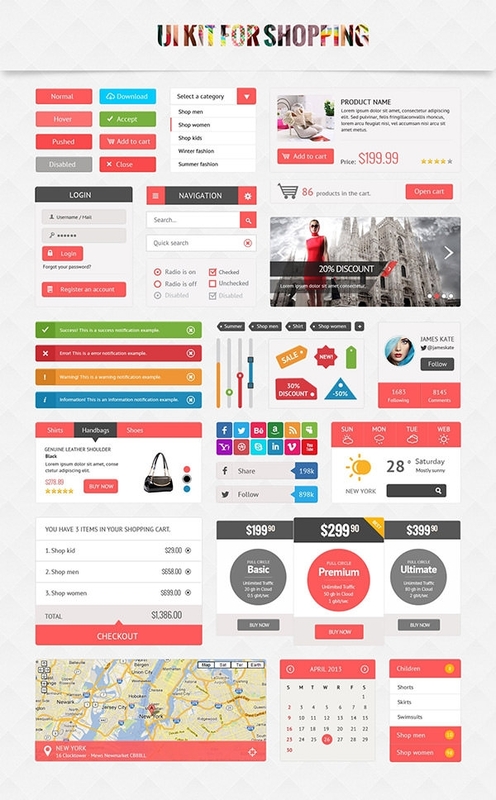 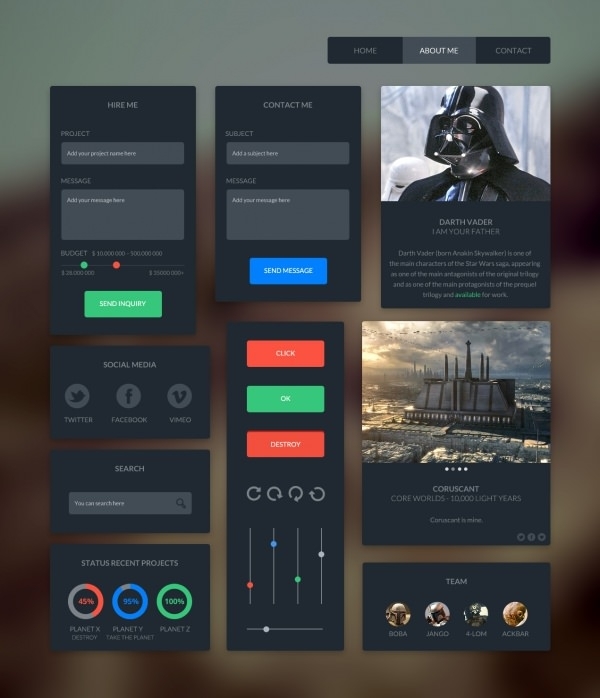 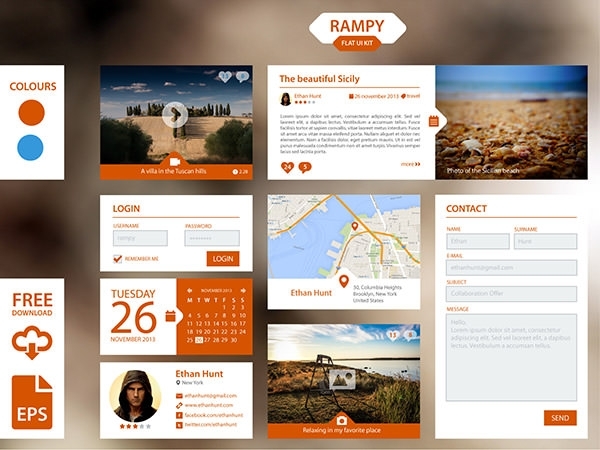 These admin UI kits have a complete template of user interface kits and apps for admin panels. 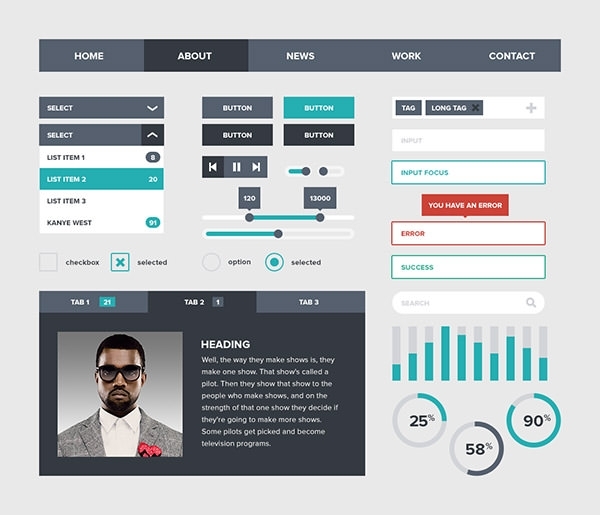 They work on multiple codes including CSS, JS and HTML. 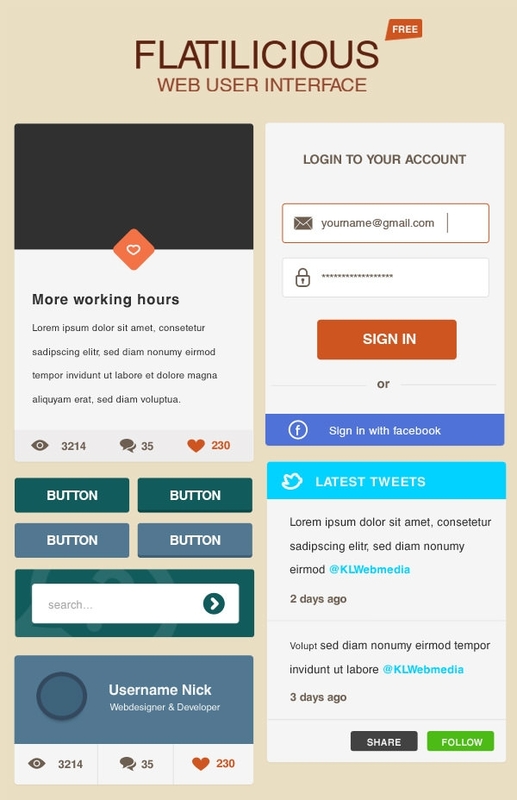 They are mobile friendly too making them the best choice for users. 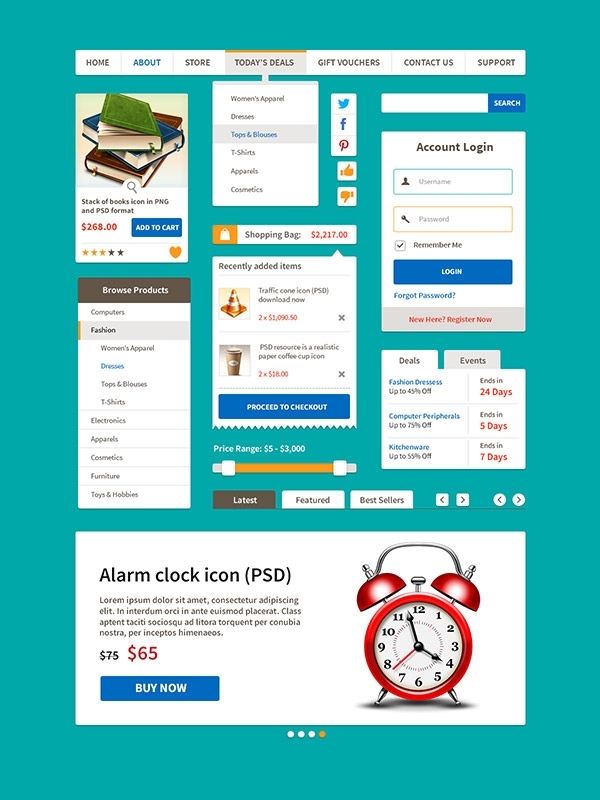 The PSD files can be downloaded for free to provide the users with a unique experience in web designing.